Home Digital Magazine Where does Pakistan stand on Netflix chart? You would be hard pressed to find a company with greater meteoric rise than Netflix over the last decade. Often cited among the biggest media conglomerates of the world, Netflix seems to be ever growing, here Global Village Space examines the company’s road to eminence and its potential in Pakistan. The company founded by Reed Hastings and Marc Rudolph started as the first online DVD rental facility back in 1997. Initially, progress was slow as the company failed to attract subscribers to its monthly plans but post 9/11, the company’s popularity registered a tangible boom. With DVDs being cheaper than ever, it became easier to post and by 2005 the company was sending out a million DVDs throughout the USA each day. Netflix toyed with the idea of selling a “Netflix box” that could function as a DVR for Netflix content but with the popularity of YouTube in 2005, the idea was redirected to pave for the creation of a streaming site instead. Post-2007, the company focused more on its streaming service, effectively making streaming the flagship component of the company. As its grasp further widened throughout the USA, the company began to expand its control outside the country. Beginning in 2010, the company launched its services in other parts of the world. Canada, being closest to America became the first country to enjoy the streaming site and DVD-on-demand privileges. After 2012, the company increased its sway by entering Europe and afterward, Asia. The television giant came to several other Asian countries in 2016, including Pakistan and as of right now, the service’s reach has eclipsed that of any other streaming service. With more than 137 million subscribers globally, Netflix’s might can hardly be disputed. In fact, with the exception of Syria, Russian-controlled Crimea, North Korea, and the Middle Kingdom, Netflix has conquered the world. Netflix’s rapid rise and expansion can be attributed to a number of factors but the pivotal factor has always been their stellar original series. While increasing bandwidths, cheaper and intelligent smartphones and the rise of social media have contributed to Netflix’s unprecedented success, it was their decision to launch their own original content that really made the difference. Reed Hastings who co-created the multi-billion dollar empire and took over from Marc Rudolph as the CEO since 1997, credits the company’s record success to its original content. Of course, Netflix’s brand is now synonymous with top-notch original movies and shows but this was not the case before the launch of Stranger Things and Orange Is The New Black. The company scored a big win by hiring Ted Sarandos (a former video rental store manager) in 2000 and putting him in charge of the streaming site’s original content. And so in 2011, Netflix began its historic acquisition of House of Cards, spending a $100 million without seeing the pilot of the show and gave a two-season order solely on the pedigree of the talent involved. Their big gamble paid off. House of Cards was a mega-hit as soon as the show released its first 13 episodes, with critics and audiences raving over the political thriller. Three of its original series, including House of Cards earned Emmy nominations. the next 100 million subscribers will be from India alone. Over the course of next few years, the network has become a source of prestige and its original shows like The Crown, Black Mirror, Narcos, Stranger Things and Ozark have become an ever-present fixture in award circuits. But Netflix went further it ensured that it should be appealing to all age groups. Not only did it start producing children’s content, but also made sure to heavily focus on young adults and millennials. Through a string of widely talked about shows (Daredevil, 13 Reasons Why, The Haunting of Hill House) it has cemented its relevance in a heavily social media shaped time. 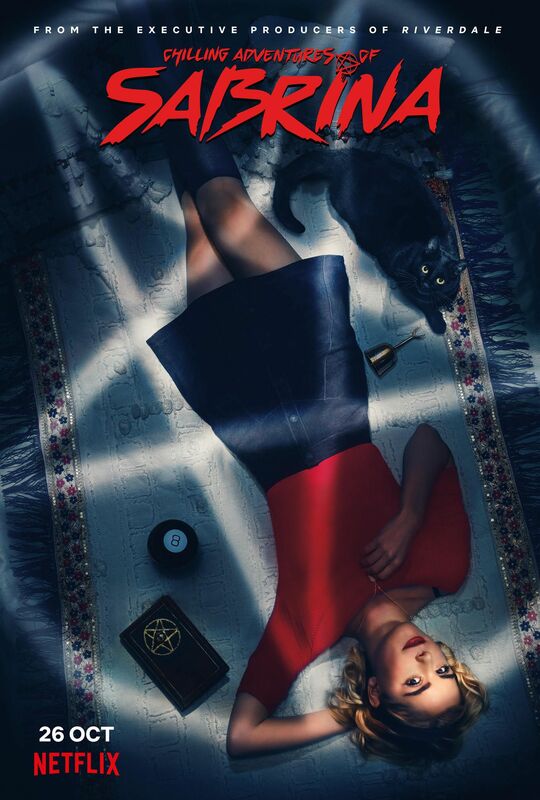 Breakout shows like Riverdale and The Good Place are perfect examples of non-Netflix series that are associated with the Netflix brand and enjoy a symbiotic relationship with the site. Netflix also began making deals with comic acts, launching several standup comedy specials. Starting from 2015, with the acclaimed Beasts of No Nation, the site began producing original films. These films did relatively okay but were not big hits. Netflix’s Will Smith starrer Bright was said to have been watched 11 million times in the first three days in America and two of their most recent ventures Ballad of Buster Scruggs (from Fargo’s Coen Brothers) and Roma (with Gravity director Alfonso Cuaron) are set to be major Oscar contenders. The company has already been nominated 225 times at the Emmys and if they edge out major studios to get nominated at the Academy Awards, Netflix will establish its legacy in Hollywood once and for all. That isn’t to say that Netflix’s impact hasn’t been felt throughout the world already. Brands like Disney, Amazon and Warner Bros have begun aggressively pivoting to streaming services of their own. But it’s going to be a while before companies as big as the ones aforementioned catch up to where Netflix is right now. Take this year, for instance, Warner Bros released 23 films, Disney, 10 and Netflix a whopping 83 feature films. It’s no wonder that Netflix is spending a jaw-dropping $12-13 billion on original films and shows in 2019. 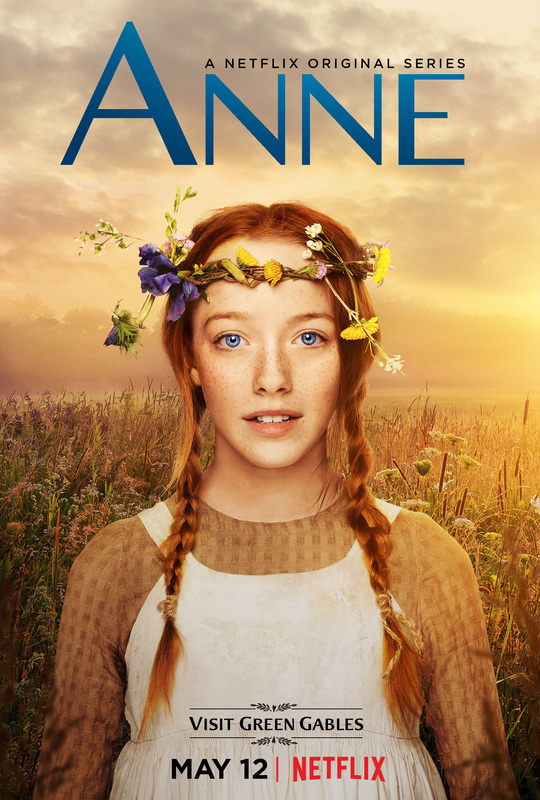 Currently, the service is working on (either producing or distributing) 700 new shows and it has already made a massive play at gaining international audiences not only by beginning distribution of foreign content from all over the world but also by commissioning non-English original content. Out of these shows, about a 100 are planned to be scripted foreign series, and among those running, several have already managed to strike a chord with audiences. German science fiction series Dark and Spanish thriller Casa de Papel have been heavily binged. As Netflix pushes for the globalization of content it has already found its new gold mine: India. Just last month, Sarandos announced that Netflix was making a “very aggressive push into India” and is willing to reduce prices to boost presence in India. The company already has 10 Indian Netflix original shows in production and six original films set for 2019. What’s more is that Netflix has effectively capitalized on the Bollywood love by attaching several A-List Bollywood stars including Shah Rukh Khan, Anushka Sharma, Priyanka Chopra, Madhuri Dixit and if rumors are to be believed, Kareena Kapoor to its plethora of projects as producers and actors. Netflix also began making deals with comic acts, launching several standup comedy specials. Netflix believes that a bigger presence in Asia can be possible by heavily investing in India than any other Asian country. Bollywood, the biggest film industry, is fertile ground for Netflix’s next phase of growth. Netflix CEO Reed Hastings has even gone as far as to claim that the next 100 million subscribers will be from India alone. 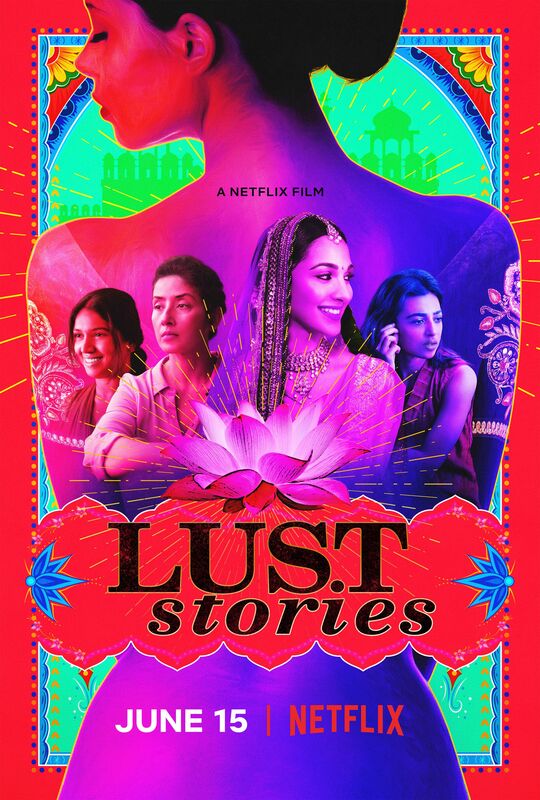 The streaming site has had success with three original productions: anthology film Lust Stories, horror miniseries Ghoul and most assertively advertised, Saif Ali Khan series Sacred Games. While none of them have managed to blow up internationally, all three have proved to be extremely promising. 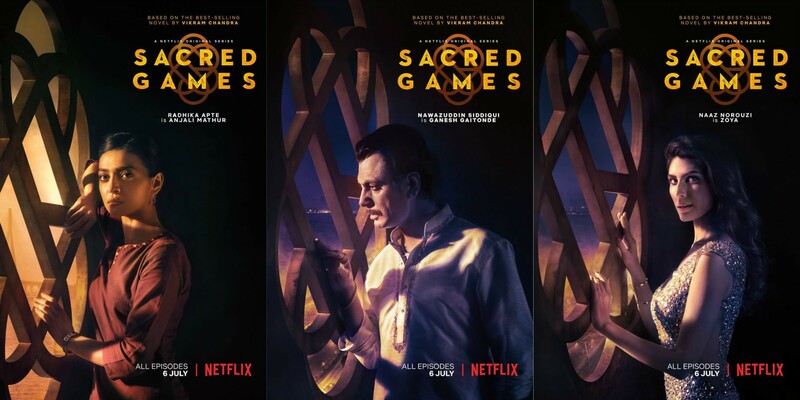 Sacred Games continues to be a hit with Indian viewers and Lust Stories has been seen in India more times than House of Cards in the US. So what does this imply for our own entertainment industry? Quite a lot, if the stars align for us. In recent years, Pakistani dramas have taken off in a way that no one could have foreseen. With TV dramas like Humsafar and Zindagi Gulzar Hai becoming mega hits in Pakistan, India and the Middle East, and other shows doing well locally and on YouTube, the question isn’t whether Pakistani dramas can do well internationally but rather when we will get the opportunity to showcase our talents. Another Pakistani hit, Daastan, a love story, featuring Fawad Khan and Sanam Baloch, stuck in the chaos of Indo-Pak partition, broke many hearts in the entire sub-continent. One does not have to look past the millions of views our shows enjoy on YouTube to ascertain that. Most recently, Khaani became the biggest Pakistani show, with its YouTube views exceeding 150 million. Just last month, Sarandos announced that Netflix was making a “very aggressive push into India” and is willing to reduce prices to boost presence in India. The resurgence of interest in our local films should also prompt Netflix to invest into Pakistani entertainment portfolio, especially considering that unlike most of the world, our movie stars are essentially our TV stars, so there won’t be any sort of snobbery associated from them about working on TV shows. Netflix shows are marketed internationally and can provide a global platform for our stars. Not to mention, studios here will have the option of selling their content to Netflix instead of Pakistani TV channels and movie distributors, bringing international revenue into the country. To Netflix’s credit, it isn’t like that they haven’t noticed all this untapped potential. The entertainment titan has attached Pakistani actor Zahid Ahmed to star in the first Pakistani original drama and hired actress Sana Fakhar to be part of another Netflix original. But as Ahmed recently stated to The News, the reason for the slow progress of the Pakistani Netflix show is the minimal subscription numbers in our country. According to the PTA, only 30% of all Pakistanis have access to broadband Internet. To foster growth, the company has signed a deal with PTCL and most recently, allowed Pakistani users to pay in Rupees, but these small steps and at Rs1500 per month, ultimately won’t do much to attract new customers. Netflix in India is also facing similar problems where it only has mere 5 million subscribers and its two main competitors in the region Amazon (with $11 million subscribers value) and 20th Century Fox’s Hotstar ($150 million subscribers value) are faring much better. But Netflix plans to spend more than $8 billion on content in India alone, which ¬is likely to bring glad tidings across the border too. With Netflix slashing its prices to meet demands in different regions (like in India), the subscription in Pakistan could potentially grow. Furthermore, the addition of Jazz’s Starz Play to Pakistan’s streaming service list of Iflix, Netflix and Amazon Prime, only encourages more competition, an environment where streaming emerges as the norm. Most likely, this will happen when TV Channels begin investing in exclusive streaming content, something that we haven’t heard of yet. So it may be some time before we see Netflix produced Pakistani content but as the audience for Pakistani series continues to grow — in part due to the catalog of Pakistani Dramas available on Netflix —so will Netflix’s desire to produce Pakistani content.